We combined the mechanical elements from the SPORT series with medical-grade synthetic leather to create the professional version that is great for commercial use. The synthetic leather padding prevents odors from building up and can be cleaned easily. 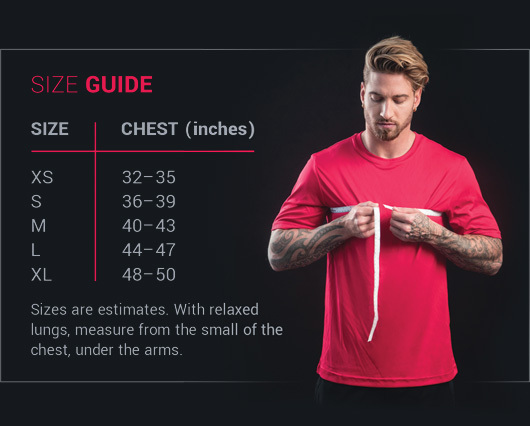 Use the size guide to find the right fit for you. Designed with quality components, built to last. Built with comfortable synthetic leather padded straps.